Mute Soundproofing® customised hotel room acoustic doors at The Goring. 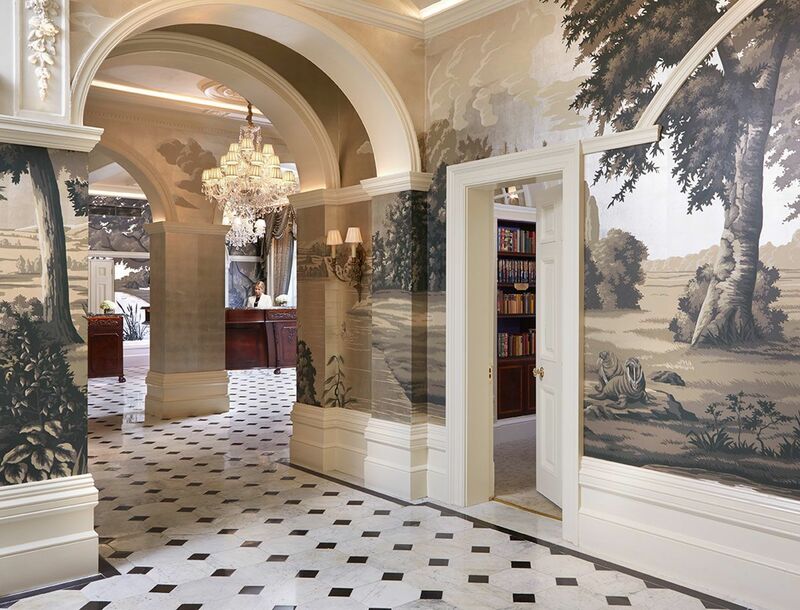 Following-on from a successful phase 1, soundproofing hotel room doors, in April last year, The Goring has extended Mute Soundproofing’s contract, to continue acoustically upgrading the separating doors between their rooms. Mute Soundproofing® will be employing a custom-made acoustic solution, such that the replacement doors will blend seamlessly with the hotel’s luxury interiors, whilst maximising acoustic functionality. This entry was posted on Wednesday, March 22nd, 2017 at 7:05 pm	and is filed under Soundproofing News. You can follow any responses to this entry through the RSS 2.0 feed. Both comments and pings are currently closed.